Over the last few years, the MENA region has seen a growing interest in Bitcoin, the digital currency. While there are stores such as The Pizza Guys in Dubai and Turtle Green Bar in Amman that accept Bitcoin, the bigger interest comes from entrepreneurs, when it comes to online financial transactions of all kinds, who are organizing many regular Bitcoin meetups and events to discuss the currency. In an attempt to understand the interest in this currency and determine its reasons and status in the Arab world, we met three entrepreneurs who are active in the field: David El Achkar, founder of payment gateway YellowPay in Lebanon, Vignesh Raja, head of strategy development as the Bitcoin exchange platform iGot in Dubai, and Fouad Jeryes, cofounder of payment service CashBasha and one of Bitcoin Meetup Amman’s organizers. What’s the status of Bitcoin today? 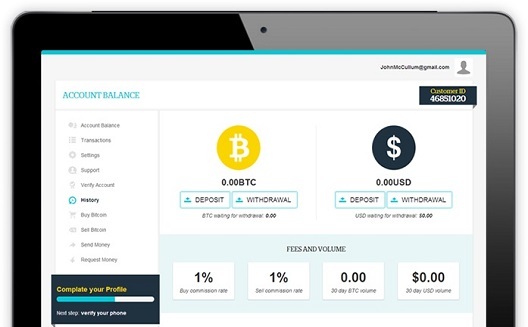 David El Achkar, who launched his payment gateway at the end of 2014, which is now available in Lebanon, Jordan, and Dubai, agreed with Jeryes saying: “We’re seeing some activity in Kuwait, but it’s still low. 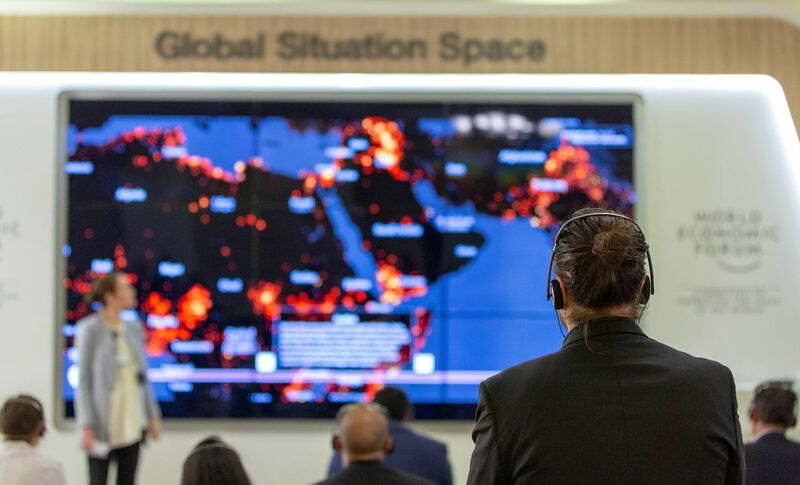 We’re also starting to see a growing interest in KSA, Tunisia, and Egypt, but the main markets in the region so far are still Jordan, Lebanon, and Dubai.” For him, the reason why the MENA region still falls behind is that the latter never were a pioneer when it comes to adopting new technologies, as well as it lacks the needed awareness on the topic. “Very few people know about Bitcoin,” he added. In an attempt to find a solution for the matter, many events, discussions, and meetings are being held. El Achkar, who is organizing Beirut Bitcoin Meetup, says that while “every event is different, they [all] include dialogue and discussion tables and Bitcoin presentations,” he added. The aim of all of these events, according to El Achkar, is “to increase the interest of people and to provide them with a chance to gather around the topic.” So far, he says, he has organized three meetups; the first two attracted around 60 to 70 people. The number might seem small, but El Achkar explains that this is due to the fact that the meetups are held regularly. For his part, Jeryes told us that these meetups were launched by a group of people who are interested in Bitcoin in Amman, who met regularly to discuss various ideas, opportunities, and projects related to the currency in the Arab world. “In November 2013, when the Bitcoin price increased and the media started to focus on this digital currency, the group decided to organize larger scale open sessions on the topic in order to increase people’s interests and dispel all misconceptions,” he added. Jeryes and the organizers were surprised back then when 80 curious people attended the first meetup. They then organized subsequent events in collaboration with renowned and famous technology events, such as Amman Tech Tuesdays, and The Rotary. Despite low levels of interest in Bitcoin, global companies such as the Australian iGot are looking to expand in the region after they strengthened their presence in Asia and Europe. “The economy of the UAE is very active and the UAE is a gateway between emerging and developed markets. Moreover, the Emirati government has a clear vision and we believe that the UAE will be a hub for innovation in the near future. That’s why we decided to expand in the region,” Vignesh Raja said. 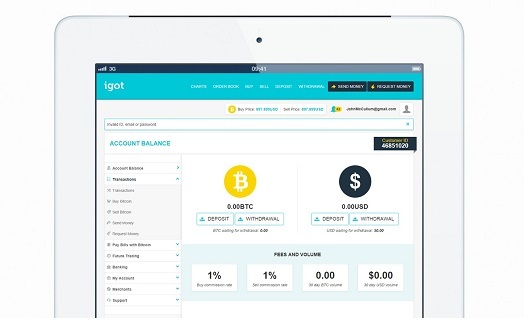 iGot has already started supporting Bitcoin and offering ecommerce solutions. Just like the benefits of the digital currency are many, so are the fields where it can be used. A solution for banks. Given that a large proportion of people in the Arab region don’t have a bank account, Bitcoin offers an opportunity to “access safe financial services with connected devices,” said Jeryes. El Achkar believed that, “even if you have the best credit card system in the Middle East, 80% of people would still not use it.” We also must not forget that around 90% of people have smartphones, which makes Bitcoin a strong global digital method of payment that is capable of changing our society fundamentally. 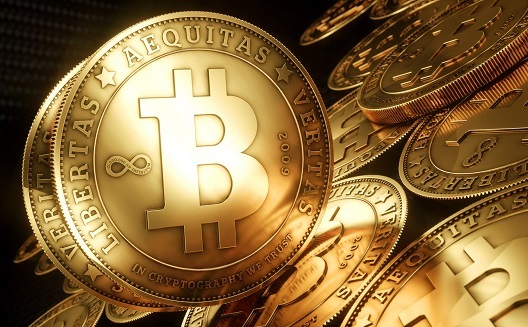 All three entrepreneurs shared expectations that Bitcoin will become a widespread currency. 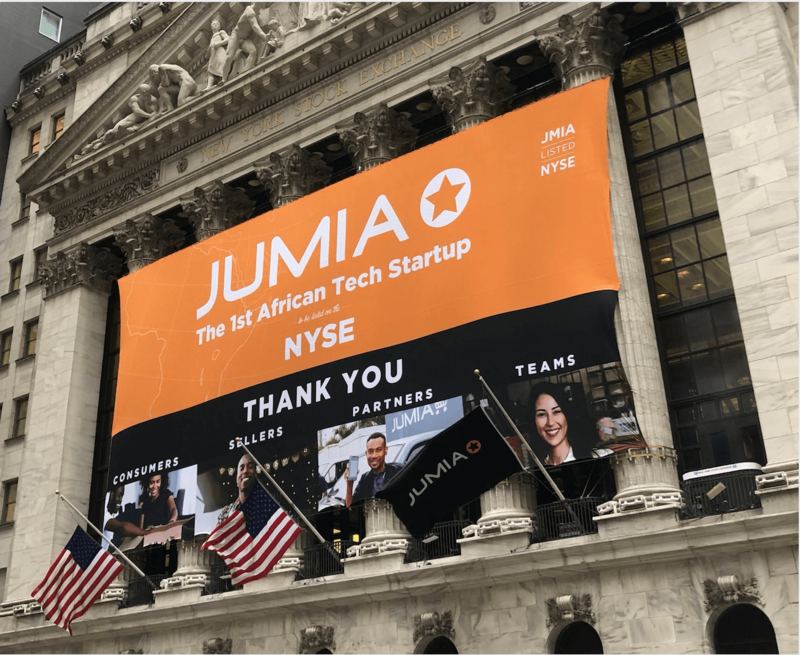 El Achkar and Raja gave us m-pesa in Kenya as an example, where it proved that it is possible for a poor country to completely move to a digital payment system, which they think is also possible in the Middle East and the rest of the world. In his turn, El Achkar says he expects Bitcoin to become used on a daily basis within one to two years. For his part, Raja believes that Bitcoin is a relatively new technology on the global level in general and not just in the Middle East. Consequently, it is only logical for people not to know a lot about it. However, given the great impact Bitcoin has had on emerging markets in the last few years, the Middle East will no doubt hop on the bandwagon soon enough.